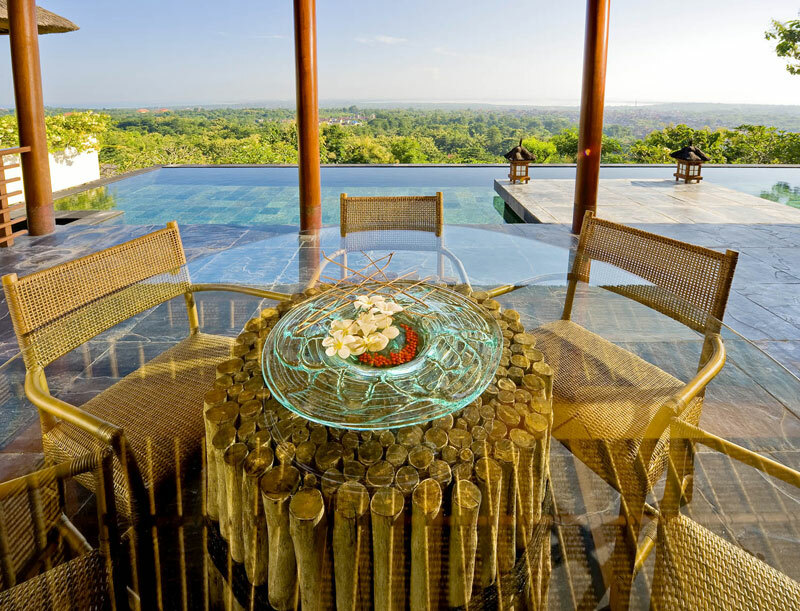 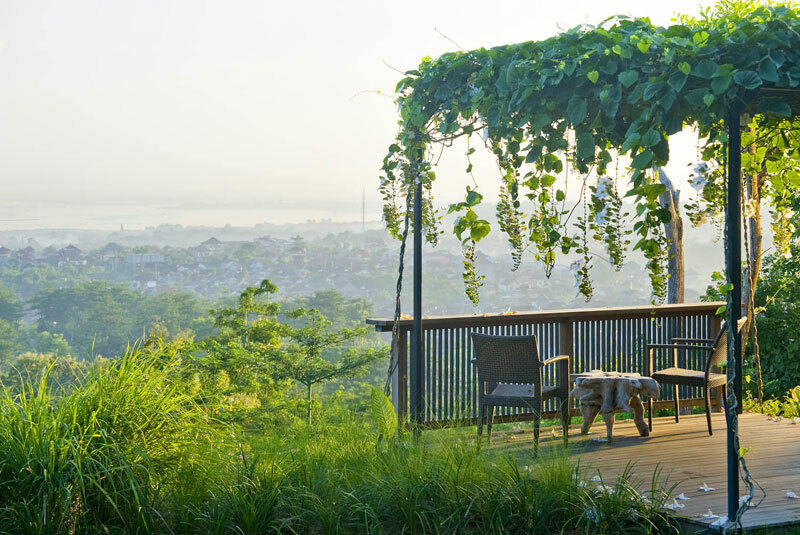 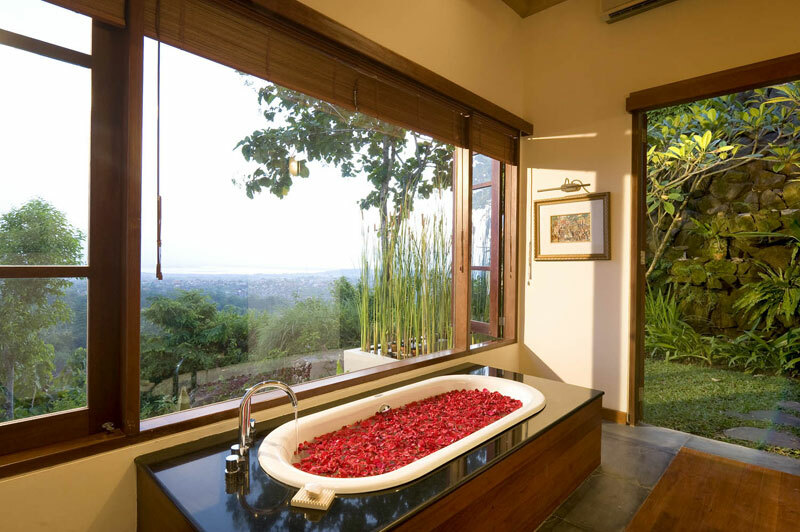 On the top of Jimbaran’s hill, Villa Longhouse offers you a spectacular view of the verdant jungle and the Jimbaran’s and Benoa’s bay. 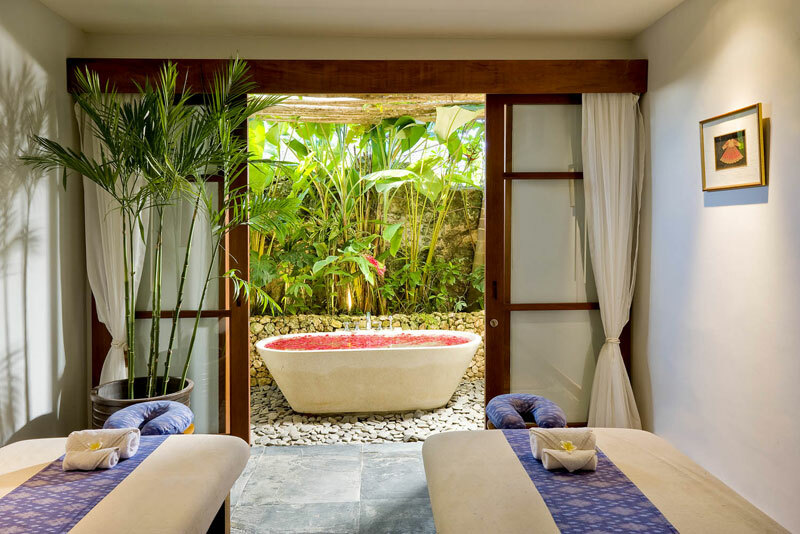 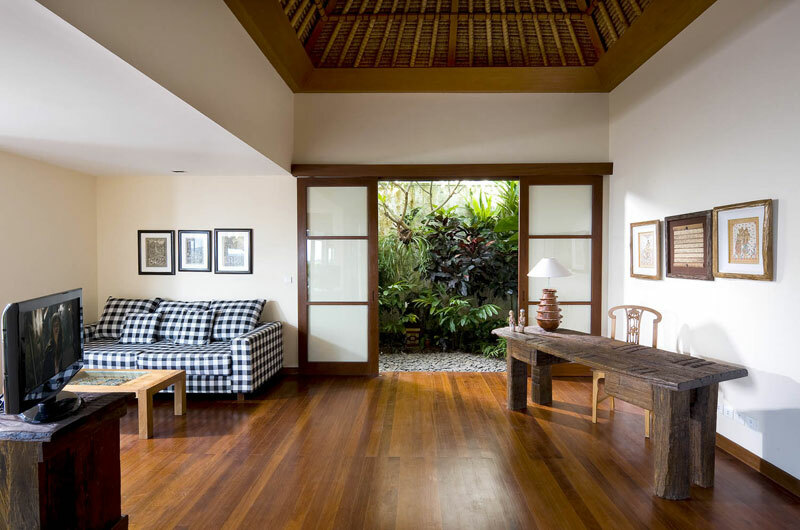 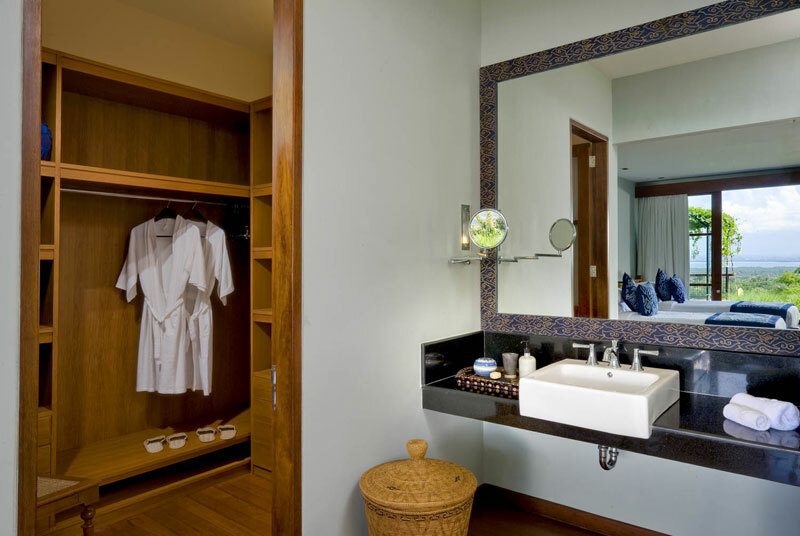 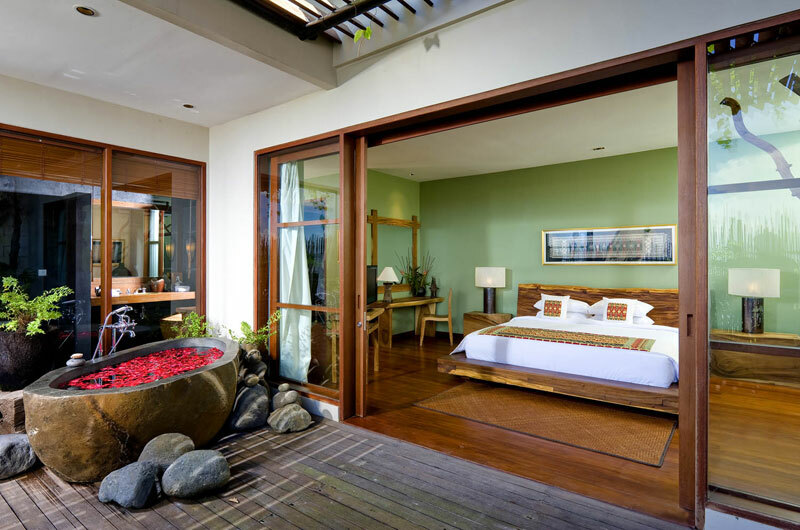 If you want to immerse yourself in Bali’s ambiance and appreciate the peace and tranquillity of this place while enjoying surroundings activities this house is just perfect for you. 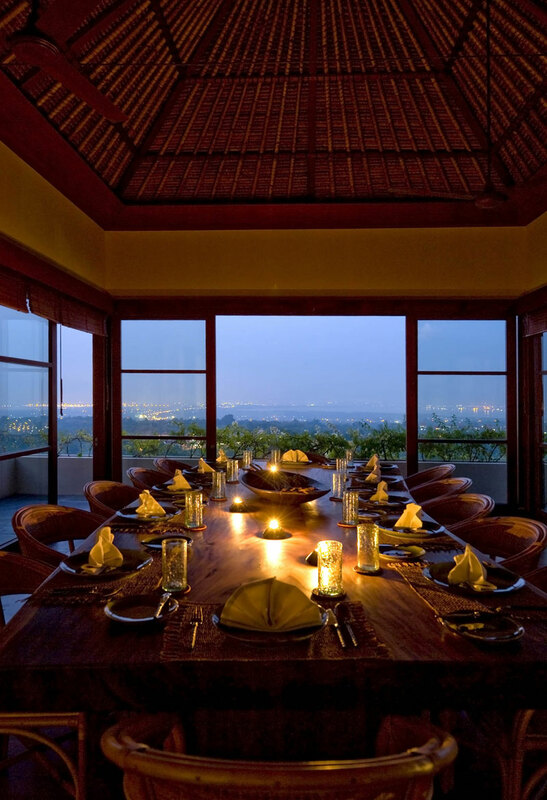 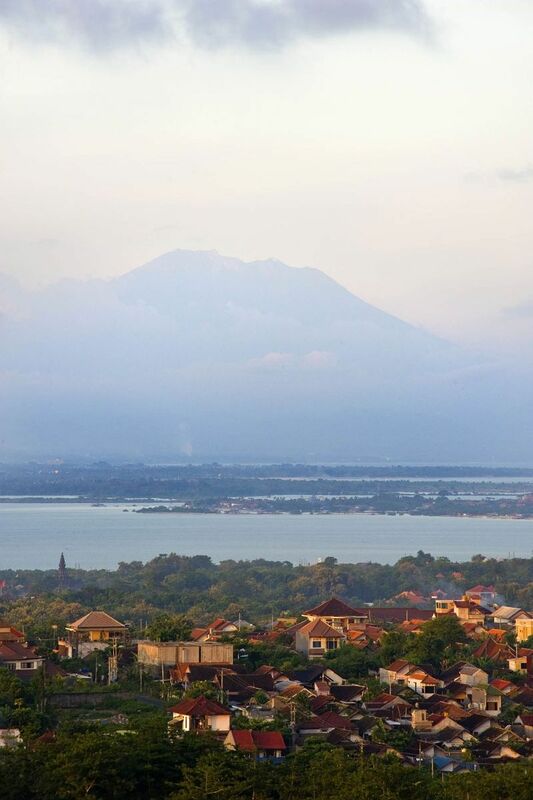 The beautiful Jimbaran beach is a short 10 minutes’ drive by car, 20 minutes to Kuta’s restaurants and only 30 minutes to the well- known town of Seminyak. 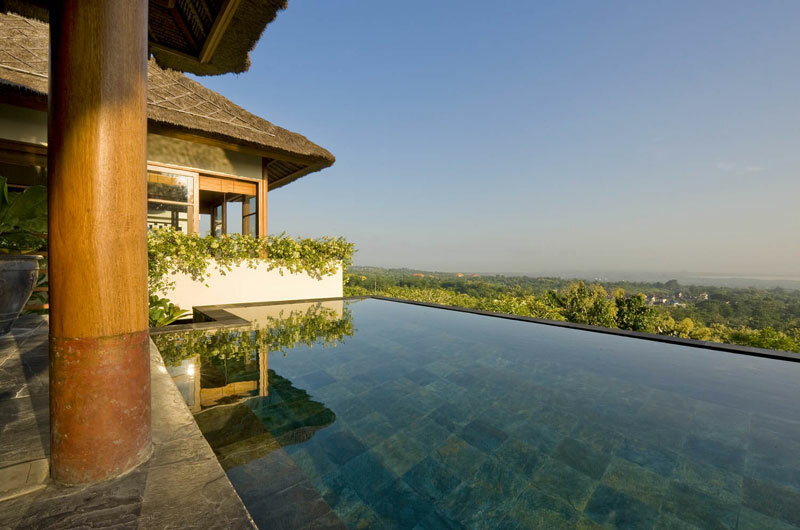 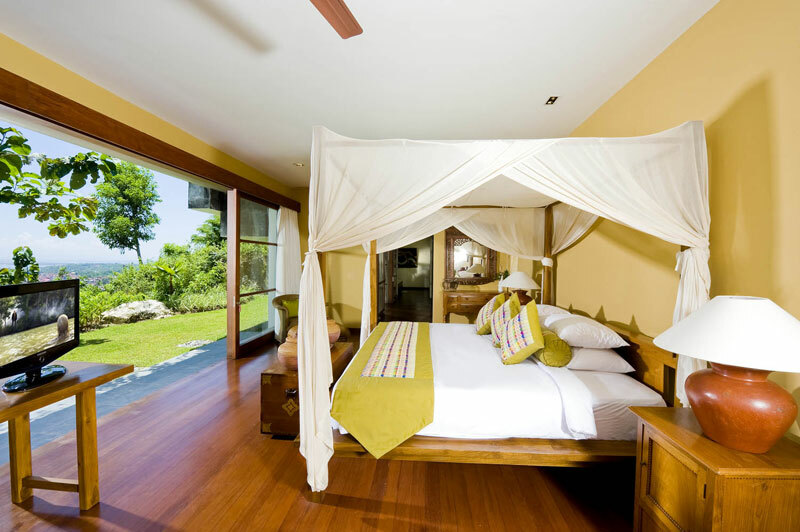 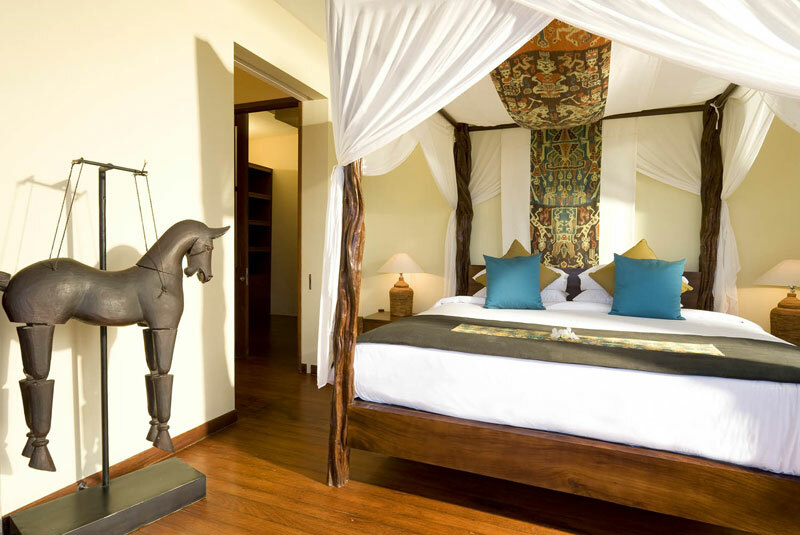 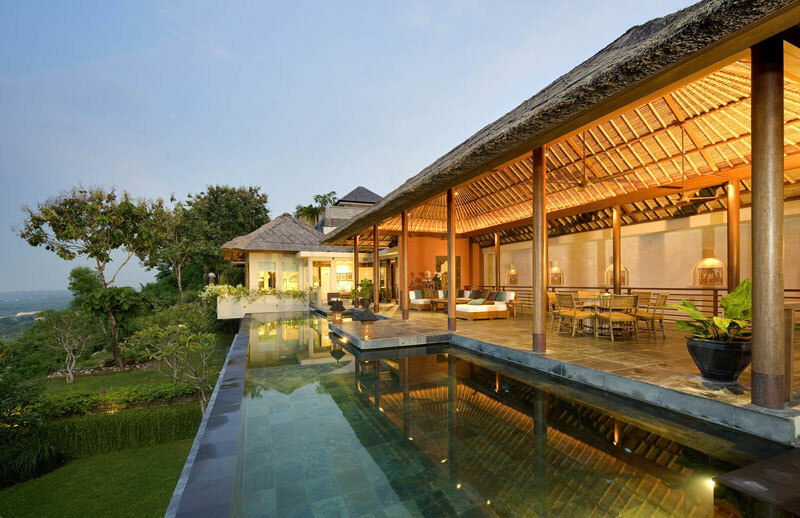 Villa longhouse is the best place to relax amidst nature; it is built over three floors, combining modern and traditional styles including steel, teak, stone and wood features. 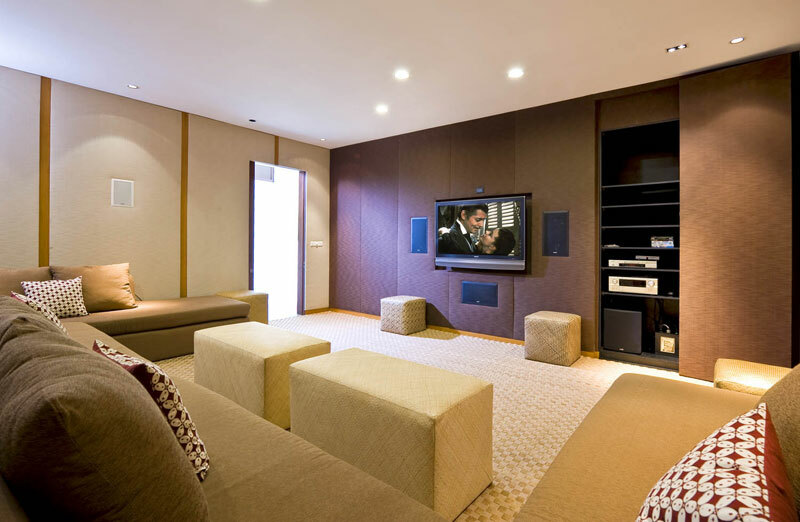 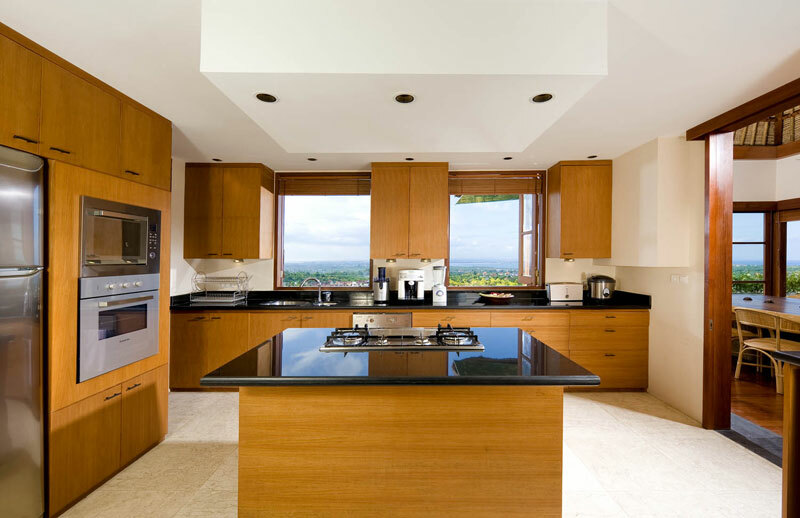 This 6 bedroom property also has a gym, a spa, an outdoor Jacuzzi, a media room and a wine cellar. 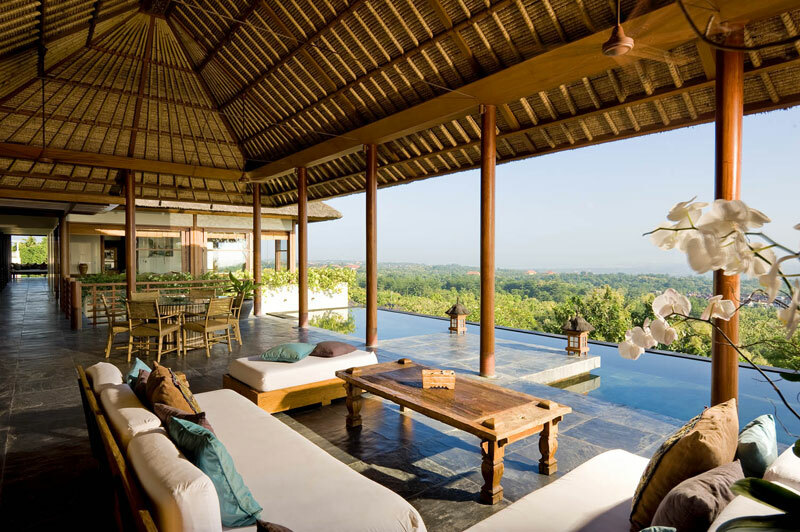 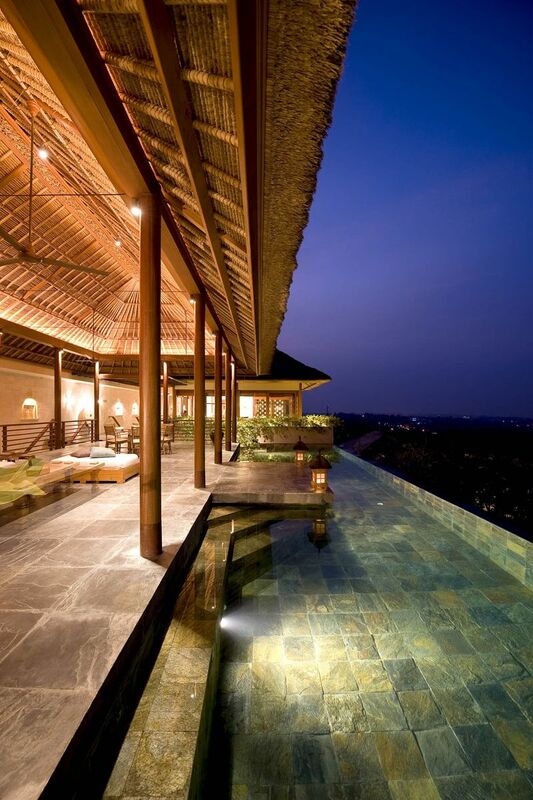 This peaceful villa will let you indelible memories.